Midland Stone is a leading supplier of natural stone products with a long established and trusted reputation within the stone industry for reliability, expertise and exceptional customer service. For over twenty years, we have been supplying all types of sustainable natural stone to home owners, builders, gardeners, landscapers, architects & masons in Ireland and the UK. We constantly upgrade and improve our diverse range of natural, durable and superior garden stones including terrazzo stone aggregates, garden pebbles, stone chippings, paving stones, patio slabs, garden furniture, water features, dry pebble dash, wet dash and grave pebble stones! We provide a diverse range of superior quality stone products and custom solutions for discerning homeowners and landscapers seeking to enhance, decorate or transform outdoor living spaces, gardens, buildings or graves that can last a lifetime. For a touch of Venetian elegance and style that is unsurpassed, Terrazzo Flooring is the ultimate in luxury and sophistication. If you are looking for the wow factor, this type of flooring is the way to go. We carry one of the finest selections of natural stone garden pebbles in Ireland, with a variety of chippings, cobbles, and aggregates to perfectly suit your garden plans and appeal to your sense of style. We provide a range of building stone for exterior facades, fireplaces, garden walls, building garden structures as well as interior building projects and renovations. 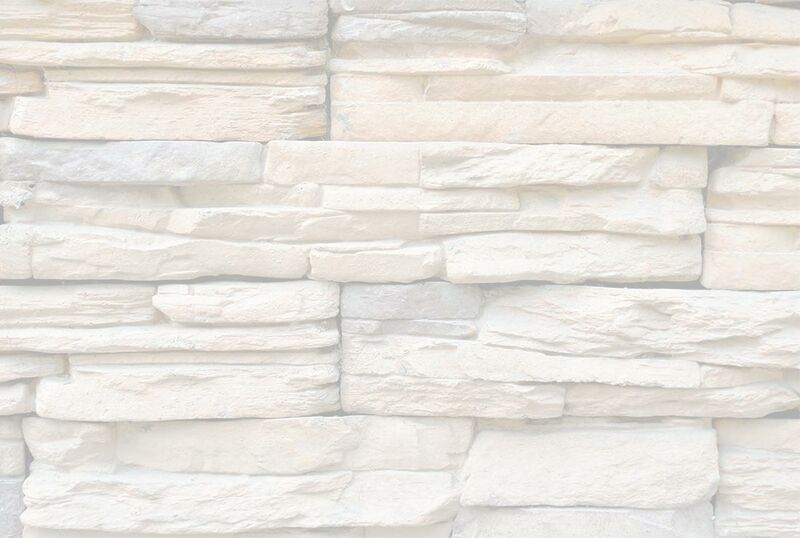 We supply limestone, quartz and other stone varieties in a range of natural colours. We carry one of the finest selections of natural stone garden pebbles in Ireland, with a variety of chippings, cobbles and aggregates to perfectly suit your garden plans and appeal to your sense of style. We have an extensive range of decorative glass products suitable to interior design projects, arts and craft enthusiasts and garden designs. From glass pebbles, beads and chippings in a range of colours and textures, you can ignite your imagination and develop your creative side. 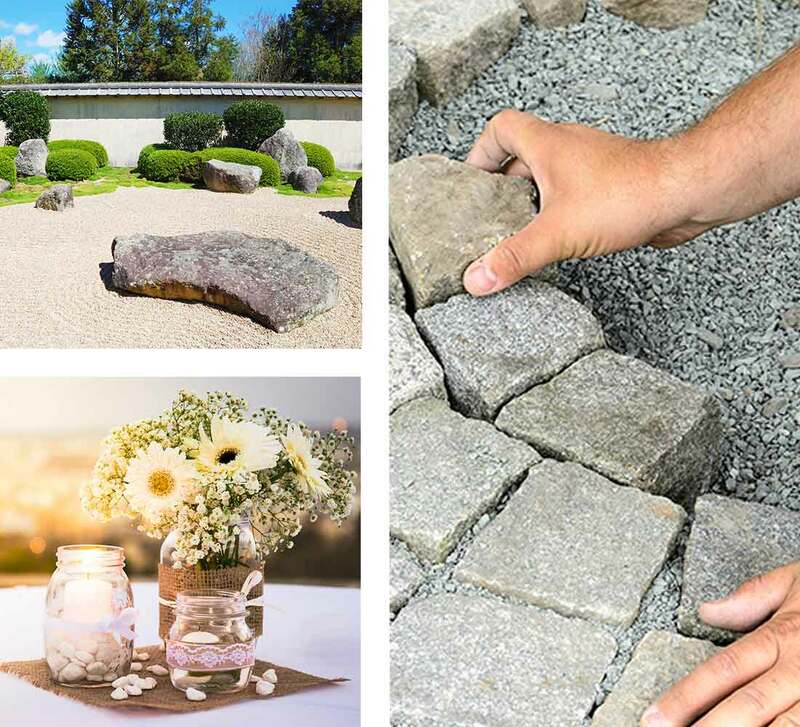 We provide sustainable and eco-friendly pebble stones, cobbles and glass chippings in a variety of colours and textures suitable for your loved one’s grave. Our grave stones are highly durable and resistant to the effects of weather, making them the perfect choice. We have a superior range of granite furniture sets and water features made from the finest of stone that will truly enhance your outdoor living space, providing comfort and style that will last a lifetime. If you don’t see what you are looking for, let us know and we will see what we can do! We Go That Extra Mile for our Customers! The stones arrived and they are gorgeous. Thanks also for the larger ones. they helpful, informative and courteous. Get ideas on how you can transform your garden. We would like to send you news regarding Midland Stone products and services. To join our mailing list, simply tick the box below and complete the form. We will always treat your personal details with the utmost care and will never sell them to other companies for marketing purposes. You can unsubscribe to receiving our newsletter by following the unsubscribe link or instructions provided in the emails we send.